I am a fully qualified and registered R.S.A. Driving Instructor. Gortnahoe, Fethard, Cashel, Cahir, and all surrounding areas. I have been a driving instructor since 1987, operating my driving schools for 12 years in England and 14 years in Co. Tipperary. 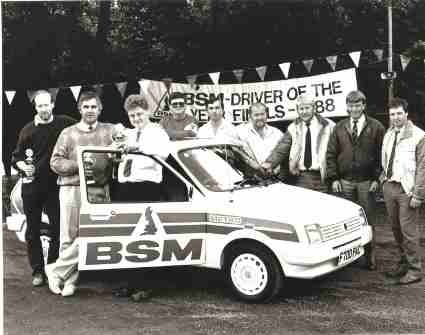 During this time I passed all of the driving instructors exams in England and Ireland, and passed all of the advanced driving tests: ROSPA, IAM, DSA, and RSA. This is the essential qualification for giving EDT driving lessons. I also won the London Driving Instructors of the Year competition and placed 3rd in the U.K. Driving Instructor of the Year competition, before moving my school of motoring to Ireland. RSA. ADI. EDT. ROSPA. IAM. FTT. - the essential qualification for delivering EDT lessons. DSA Hazard Perception Test Certificate. ROSPA Gold Advanced Driving Test. RSA Advanced Driving Test for Driving Instructors. 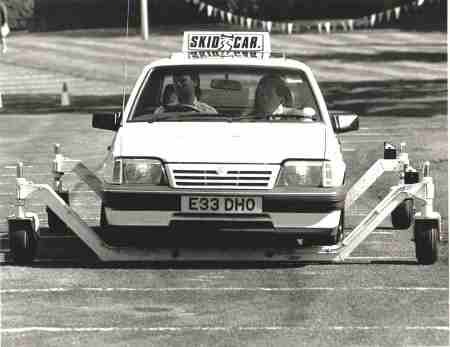 DSA Advanced Driving Test for Driving Instructors. Take a look at the Feedback Page to see lots of testimonials from satisfied customers, you may know some of them. I have a very high 1st time pass rate. 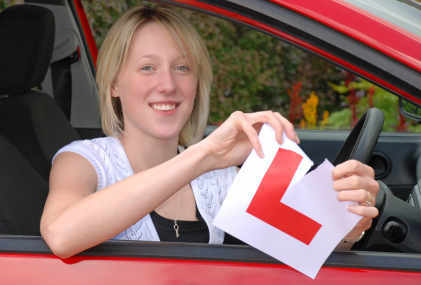 Take lessons with us and get exclusive access to tutorials for the driving test and for EDT lessons. David Gleeson is very experienced and highly qualified and provides professional patient tuition to learners of all standards. drivers can expect to pass first time in Clonmel or Thurles. I have an excellent 1st time pass rate. aimed specifically at passing the test in Clonmel or Thurles. If you are a beginner or a driver with some experience, you can be sure you will be taught the safe and correct way to drive that will stand to you throughtout your driving life. David Gleeson is Train the Trainer qualified. the recommended qualification for teaching beginners and EDT lessons. You will also benefit from the EDT Tutorials on this site. You may know some of them! Tear up your L-plates too! 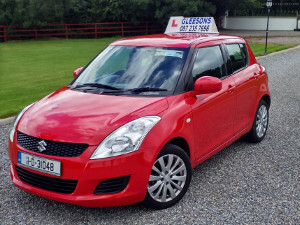 Get motoring with Gleeson's Driving School! LATEST NEWS FROM THE R.S.A. driving lessons clonmel , driving lessons thurles , driving lesson in killenaule, driving lesson in urlingford, driving lesson in gortnahoe, driving lesson in ballingarry, driving lesson in fethard, driving lesson in Cashel, driving lesson clonmel, driving instructor clonmel , driving instructor thurles , driving instructor in killenaule, driving instructor in urlingford, driving instructor in ballingarry, driving instructor in gortnahoe, driving instructor in fethard, driving instructor in Cashel, driving instructors clonmel, driving schools clonmel , school of motoring clonmel, driving schools thurles , driving schools killenaule, driving schools urlingford, driving schools gortnahoe, driving schools ballingarry, driving schools fethard, driving schools Cashel, driving school clonmel, school of motoring thurles.